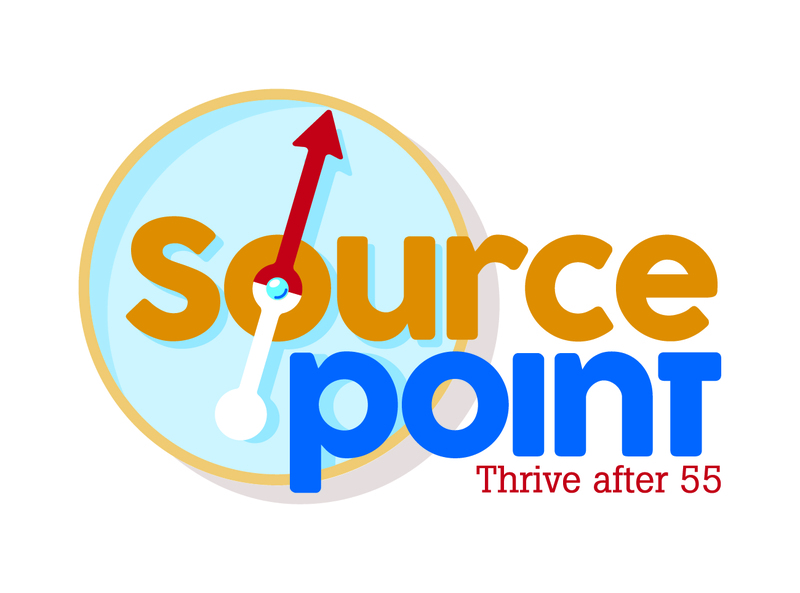 SourcePoint can help you be retirement ready! Save the date--on Saturday, April 27, we will host a variety of exhibits and workshops to help you plan now for a better retirement. April 27, 9 a.m. to 12 p.m.
For questions call 740-363-6677 or visit our website at www.MySourcePoint.org/ready.